Effective double-acting preparation for application before varnishing or painting. It boosts the adhesion of varnishes and top coats and stops them from peeling or cracking, thus extending their life. 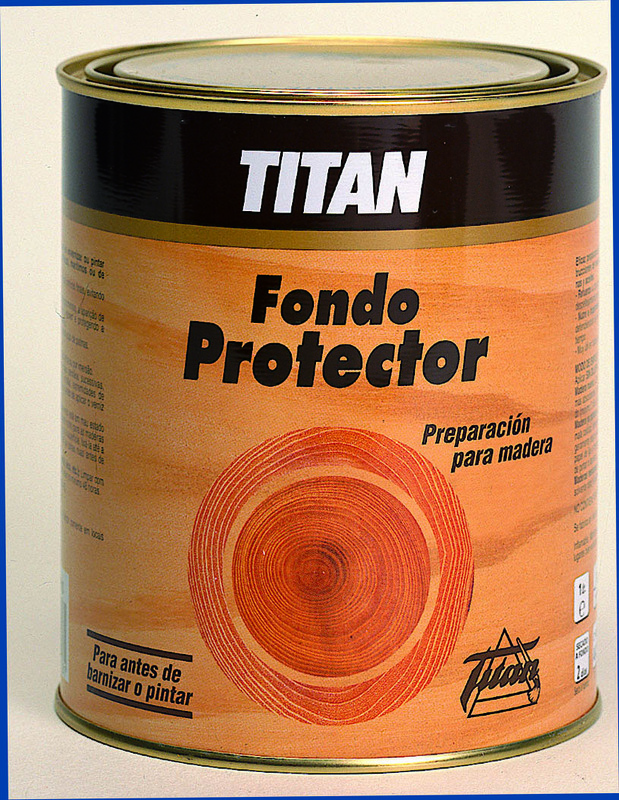 It nourishes and seals the wood, stopping it from rotting through not letting damp penetrate, while at the same time protecting it from weathering defects. It avoids the use of more complicated treatments, such as linseed oil, red lead and mould-inhibitors, and improves the end result. High resin and oil content.